Social media challenges have ranged from the fun to the near-fatal. The Kiki challenge was probably both. And here lies the Kiki challenge for UAE content producers: How do you put out trendy content while staying within the confines of the law? This guide reveals the special inbound formula you should be using for Middle East- and Dubai-based brands. 250 years ago, the Industrial Revolution changed the world. Right now, the Digital Revolution is transforming the way we live. 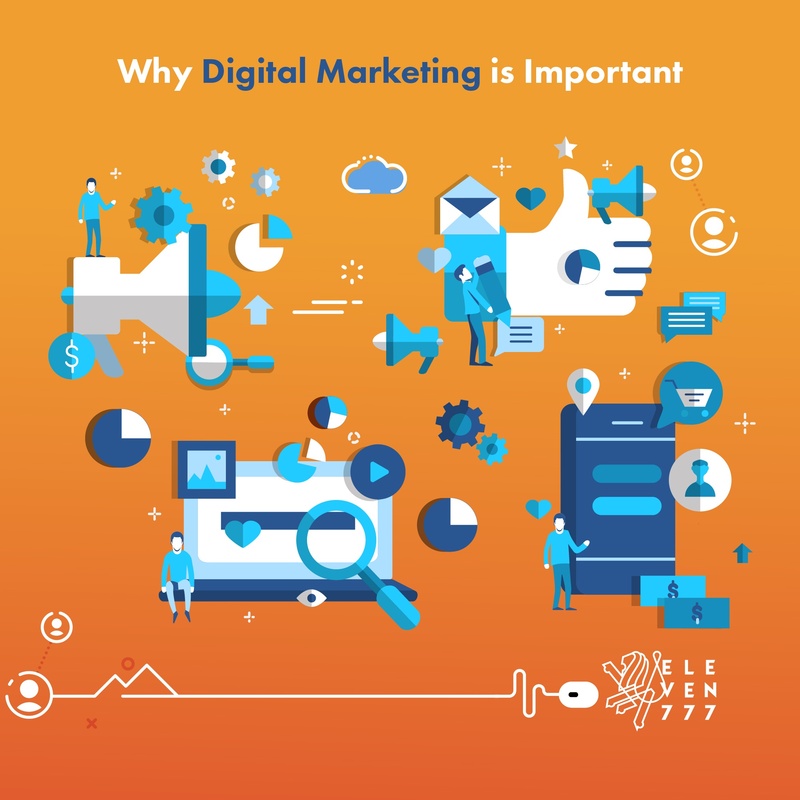 Here are the top 5 reasons why digital will do wonders for your brand. © Eleven777 Advertising LLC. All rights reserved.